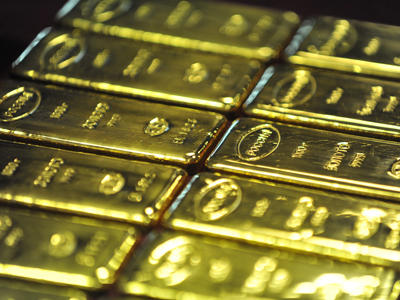 Russia has produced more gold than the United States for the first time in 25 years. 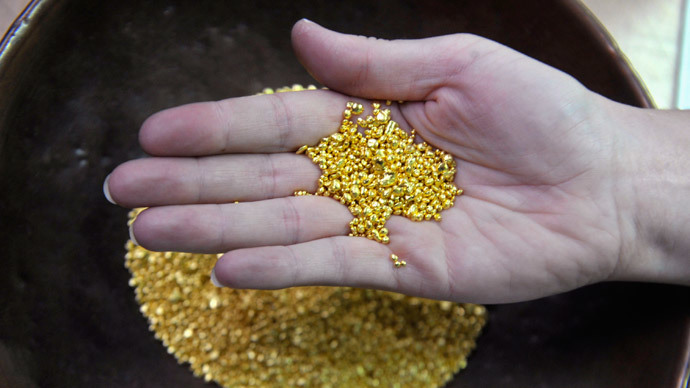 It’s now the world’s third biggest producer after China and Australia, Minister of Natural Resources and Environment of Russia Sergey Donskoy said. In the last five years 270 mineral deposits were found in Russia, despite it not being a leading country for mineral exploration investment. "This, in our opinion, has negative consequences, including a negative impact on the social and economic development of the regions," Vestifinance.ru quotes Donskoy as saying. 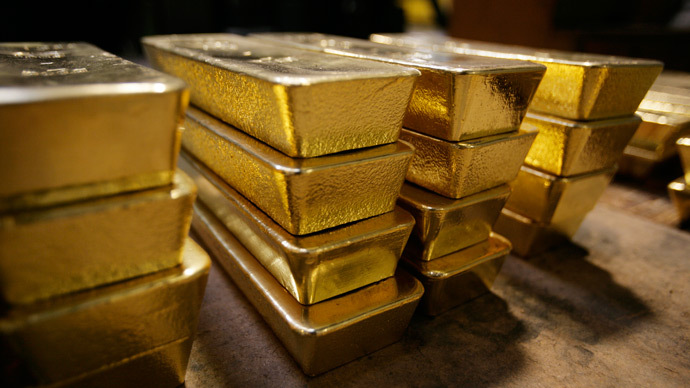 In 2013 Russia increased gold production by 12.6 percent achieving 254,241 tons according to the Russian gold producers union. 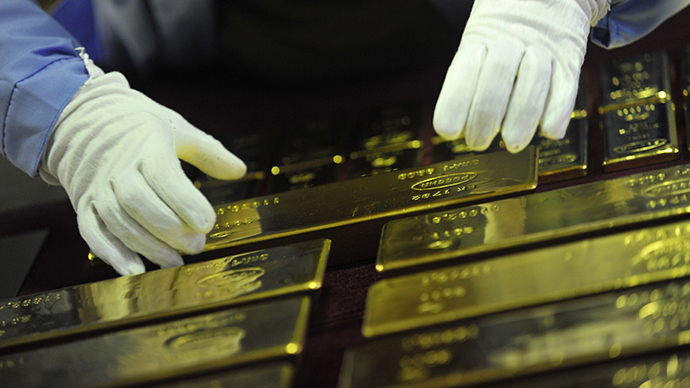 China, the world’s major gold producer, increased its gold production by 6.2 percent to 428.16 tons a year. 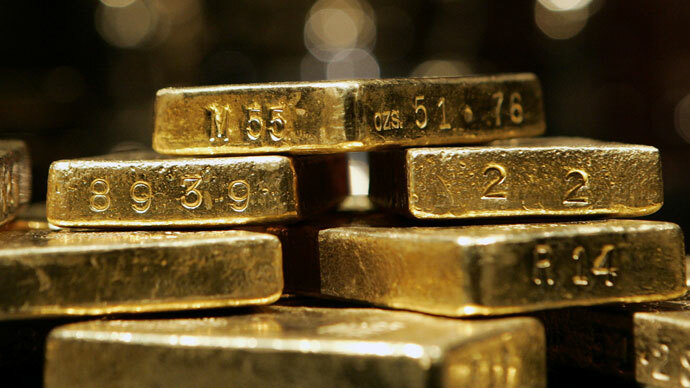 However in 2013 gold prices tumbled by 28 percent and have only slightly recovered this year from $1,217 to $1,328 per troy ounce. Unlike other countries where the taxation of oil and gas production is based on revenue, Russian legislation also includes the expense of geological exploration. 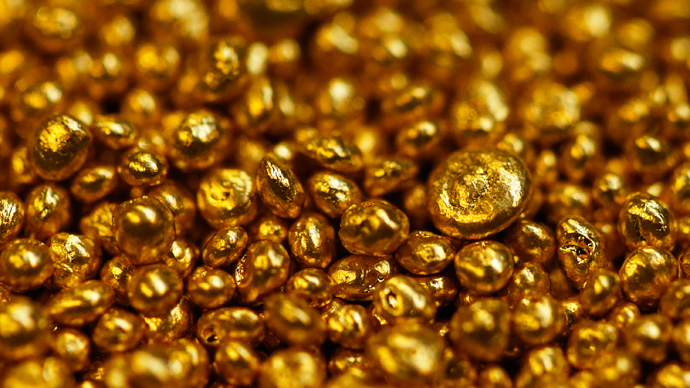 A deduction of exploration expenses from the production tax will contribute to the development of Russian gold production, says the minister, explaining that the US already has similar legislation for its coal industry.